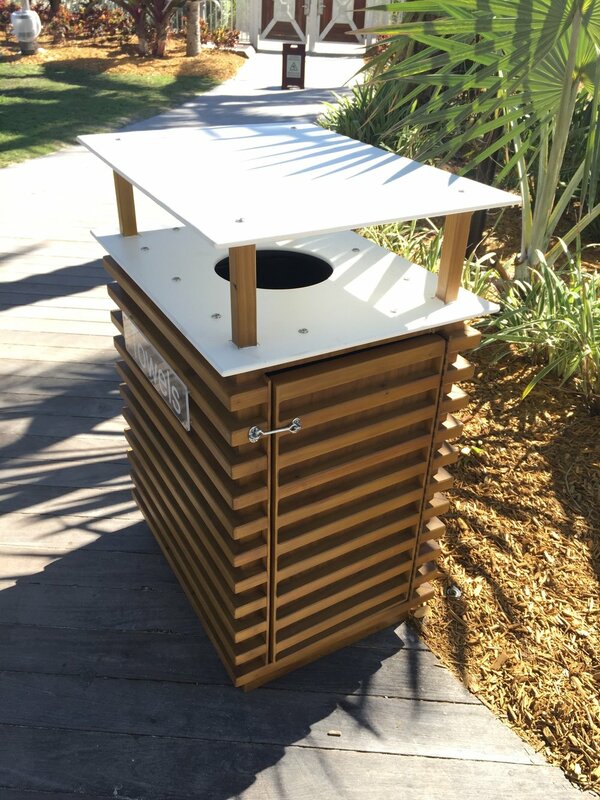 Our high quality custom bins are designed and built to order. We use only stainless steel hardware, marine grade starboard® tops and a wide range of the most durable materials and finishes available. Quality and "on-brand" hospitality products does not go unnoticed. Incorporating and extending each brands unique guest experience onto the pool deck and down to the sand for the ultimate beach & resort experience, results in guest appreciation, and five star TripAdvisor reviews. 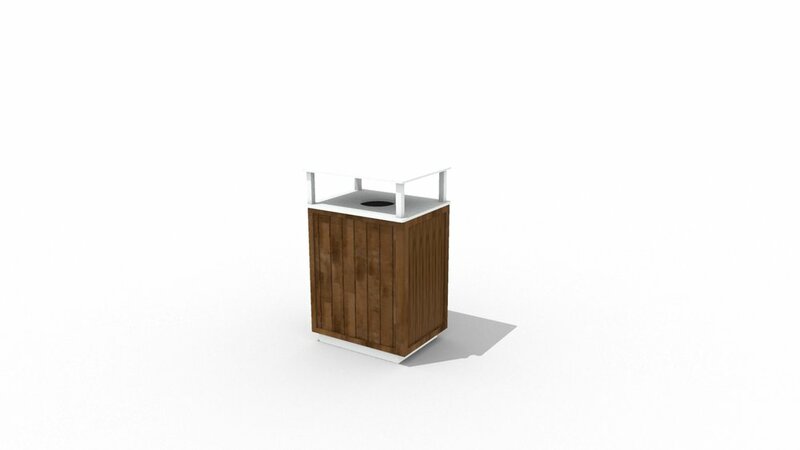 We design and build complete turnkey products. With todays evolving technology it is easier and more affordable than ever to provide the best of amenities for your guests. We design and build custom solar panel installations so you can use anything from ceiling fans and WiFi to Point of sale systems to charging stations for cell phones and tablets. We design and build the equipment at our shop. From idea to finished product, we design, build and deliver.